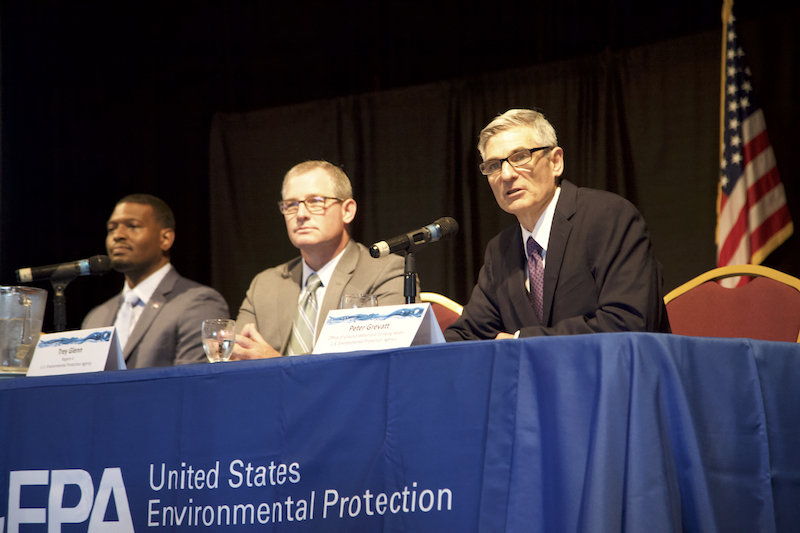 This past summer, Trey Glenn, the EPA administrator over Region 4, which includes North Carolina, visited Fayetteville for a listening session on GenX and other emerging contaminants. “It’s a great time to be an American. It’s a great time to work at the EPA,” Glenn said in his tone-deaf opening remarks. It’s uncertain how long Glenn’s great time at the agency will last. This week an Alabama grand jury indicted Glenn — a Trump administration appointee — on state ethics charges. The allegations stem from his previous work with a law firm that helped a coal company block an EPA cleanup of contamination in a low-income Black neighborhood in north Birmingham. The company, Drummond, was among the parties responsible for the pollution. Al.com, a paper of record in Alabama, has an excellent story with extensive background on Glenn’s misdeeds. A Mother Jones piece also contains juicy details. Al.com reported that Glenn and former Alabama Environmental Commissioner Scott Phillips worked in tandem to derail the polluted communities’ efforts to compel the coal company to clean up the contramination. Mother Jones reported that the EPA didn’t respond to requests for comment about Glenn’s future at the agency. The great times, though, could soon be over.